Color Extend Graydiant, with Violet and Silver pigments, tones, strengthens and nourishes all-in-one for a gorgeous silver finish! This dual-action system, with Anti-Yellow Shampoo and Silver Conditioner, neutralizes yellow undertones and nourishes to rebalance texture and manageability. WHAT IS COLOR EXTEND GRAYDIANT SHAMPOO? 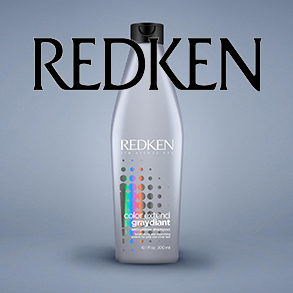 Color Extend Graydiant Shampoo is an Anti-Yellow Shampoo that along with the Silver Conditioner color-depositing system tones, strengthens and nourishes naturally gray and silver hair. WHAT DOES COLOR EXTEND GRAYDIANT SHAMPOO DO? The violet-pigmented, Anti-Yellow shampoo neutralizes unwanted yellow undertones. 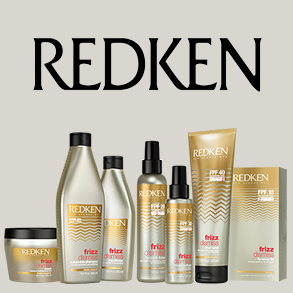 Together with the conditioner, the formulas help to nourish, tone, smooth and strengthen gray and silver hair.